The Living Room is a versatile venue in North Downtown Omaha. Awarded The Best of Weddings 2018 from The Knot! 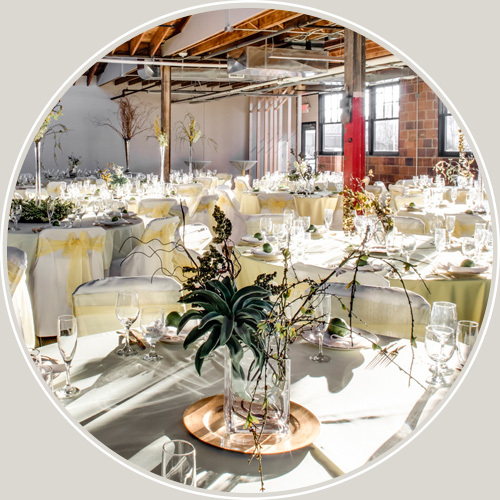 Envision your wedding against the backdrop of industrial brick, exposed ceiling timbers, and clerestory windows. At the Living Room, you’ll find the ambience you’re looking for and much more. The Living Room has everything you need to make your corporate event a success. 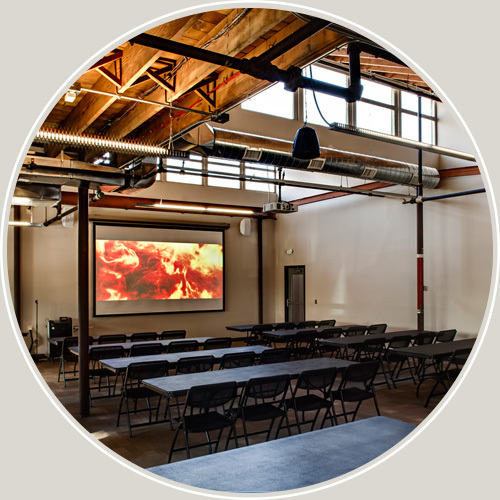 With state-of-the-art A/V equipment, ample private parking, a commercial kitchen, and chairs and tables, there’s no need to look elsewhere. The Living Room is the perfect place to throw a holiday cocktail party, anniversary celebration, or a special surprise birthday party for Mom. Enjoy the freedom to choose your own music, photographer, caterer, bartending service, and décor.